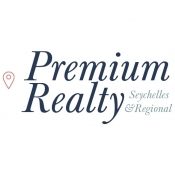 Welcome to Premium Realty, a licensed real estate agency in Seychelles. "I found the service of Premium Realty to be excellent, especially when it came to the end of the transaction. You and your team made sure that everything was taken care of from sales documents to handing over the keys, you made all parties feel very comfortable, well looked after and at ease. I would not hesitate to use your services again." This is a short note to thank you and Philip for the outstanding work and assistance you gave me on a recent closure of my dear relatives' deceased estates in Seychelles. 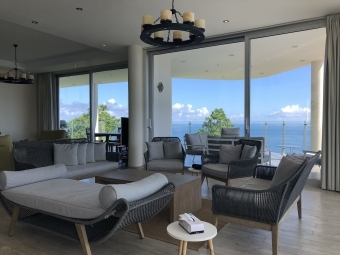 Not only did you obtain premium sale values for the properties in the estates but the generous and professional advice on dealing with the various authorities and assistance in legal matters was invaluable. It was indeed fortunate for me to have found your contact in the personal file. I wish you well in future and will always be quick to recommend your services in Europe or Africa, involved with the Seychelles." Feb. 2015 - Premium Realty featured in BBC's UK show "Wanted in Paradise". Premium Realty mentioned in Financial Times, 15 January 2016. 18 September 2017 on HGTV in USA. Here is the Youtube video. 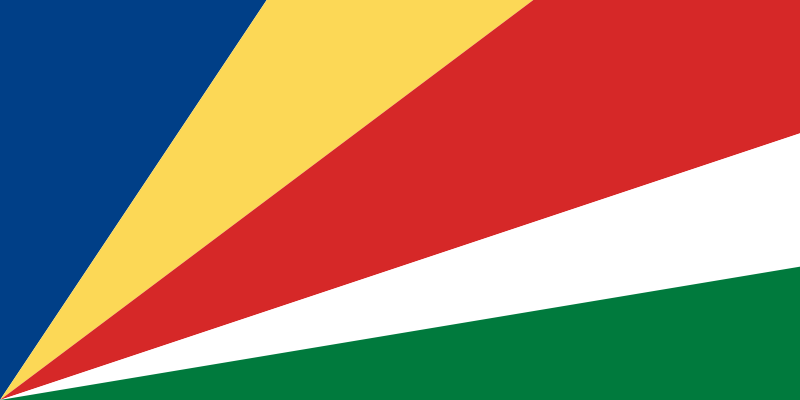 Non-locals can now purchase freehold real estate in the Seychelles, however land bank land is excluded. Sign up to receive regular listing updates and set your own alerts. Simply click Sign In and sign up. Unsubscribe anytime. Partners in Lebanon, Switzerland, U.K., China, Singapore, Russia and Dubai.